The 2018 civic election has an opportunity for change, with most incumbents not running again. The question is: will the new council lead a new course in direction or just be more of the same? There is hope for the former. The current Vision dominated council is ending its decade in power with a dismal record. But this election could mean a new direction if people become informed and vote. The initial good intentions of Vision were undermined from the first term they controlled council in 2008. Big campaign donations from both unions and developers were how these influences set us on an unsustainable path. Vancouver now has record homelessness, an affordability crisis, unsustainable demolition of older more affordable buildings, replaced by more expensive luxury units for the global market that most people who live here cannot afford. 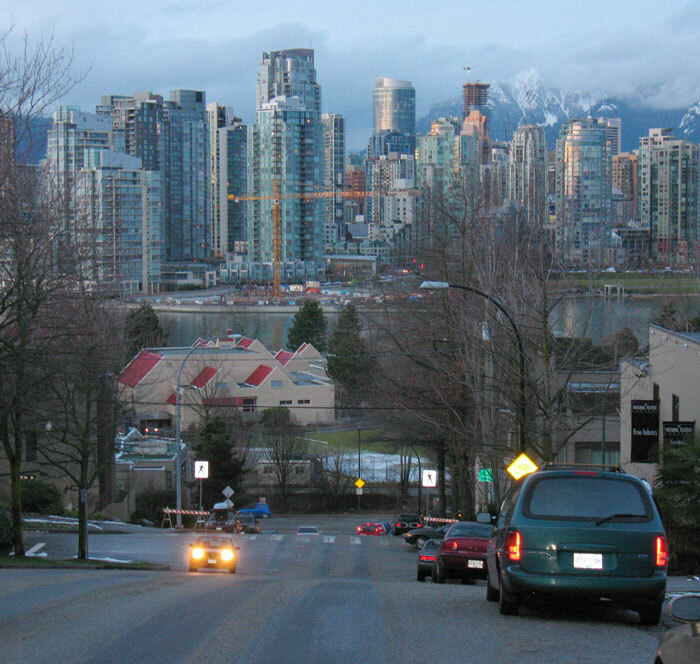 The city has been reversing decades of practice for community participatory planning that Vancouver used to be highly regarded for. Now the institutional memory is being lost as the experienced staff are hollowed out. No longer are citizens consulted as citywide rezonings are imposed that makes the character of each neighbourhood dissolve into banality with locals displaced and priced out. Vision’s majority council are responsible for the last decade. Although only one of the current Vision council is running this election and “apparently” no mayor, they are still working to get a majority to continue this abysmal record of destruction. So called “independent” mayoralty candidates such as Kennedy Stewart and Shauna Sylvester are either from or surrounded by the forces that brought in Vision. With the further support of One City, this same crowd would have the numbers to continue dominating the city. The one shining light on council has been Adriane Carr of the Vancouver Greens, who topped the polls in the last election. She has supported genuine citizen involvement and sustainable options that would retain character buildings while allowing for more affordable options for growth. This is where we need to go. And although the Greens are not running a majority nor a mayoralty candidate, they have a quality team of four for council, and three each for Park Board and School Board. We need them all elected. The big question is who will also work for a change in direction. There are many options, perhaps too many. And although many are good people, will any get elected in such a split broad field. When the public are confused, they tend to go with familiar names. Oddly enough, the NPA, who used to be the developers’ party, have a predominately new slate with only one incumbent. Hector Bremner was elected in last fall’s by-election with the NPA. However, he has since shown his stripes and was prevented from running with the NPA because he is in a conflict of interest as a lobbyist for the development industry. New NPA candidate for councillor, Colleen Hardwick, is personally challenging the current city directions for a rethink. She is one of the few candidates, speaking for herself and not for the party, who is questioning the assumed wisdom of the Broadway subway due to high implementation costs and speculative impacts from related tower nodal development on affordability. This subway is not a done deal yet. There are many options to choose from this election year. Choose carefully and wisely. We will be living with this for the next four years.